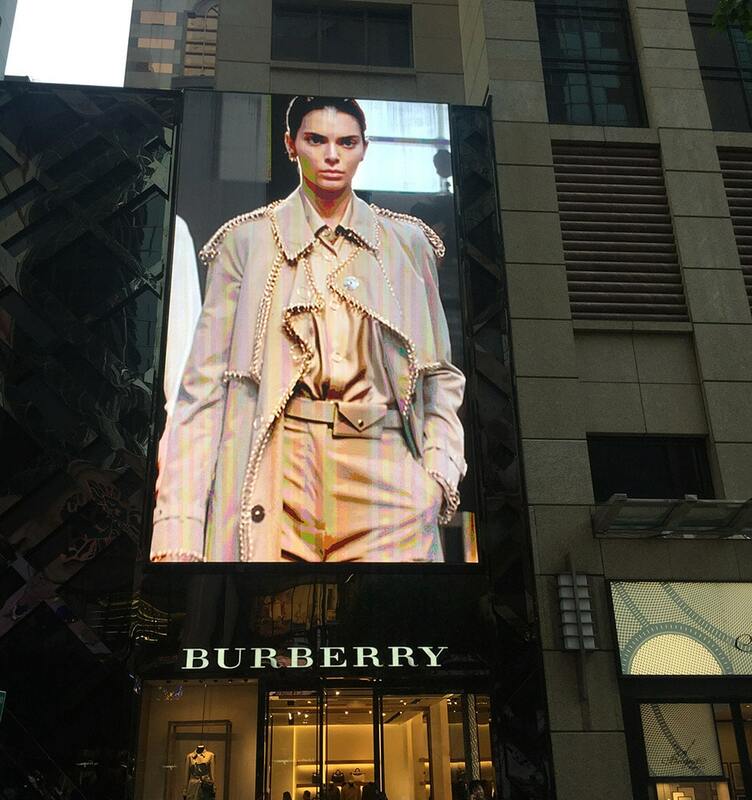 At their flagship retail store located in busCauseway Bay HK, the Burberry® wanted to have outdoor led display to attract the attention of the passersby, engage the consumers for the 2000-square foot space in one of the world’s most highly visited shopping places. 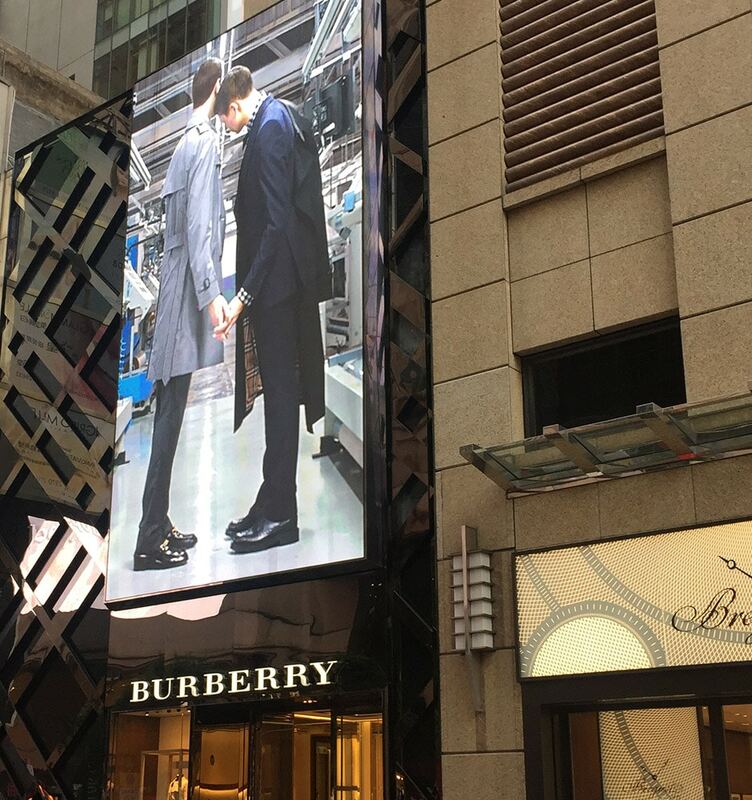 The big led advertising screen successfully made the Burberry brand shinning and unforgettable. In the retail businesses, uniqueness is vital. At 3Cinno, each LED Display solution is combined with the customer’s visions and audience minds as the priority. Working with A/V integrators, engineers, designers, and visual experts enable us to incorporate LED advertising display innovation into any condition, and any place.